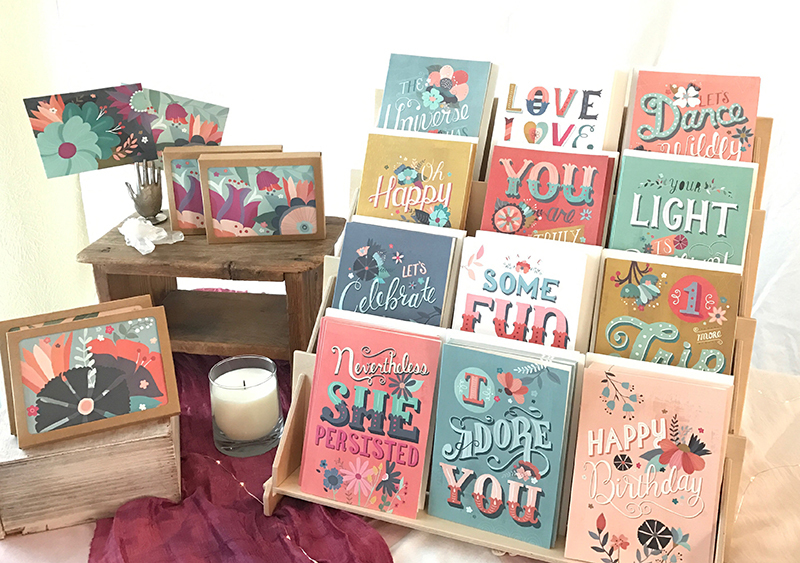 This page provides a wholesale inquiry form for stores to fill out in order to become a stockist for Kelly Angelovic's cards. Thank you so much for your interest in becoming one of my retailers! If you’d like to create a wholesale account, please fill out the Wholesale Inquiry Form below, and we'll get back to you shortly. Thanks again! I look forward to working with you. Is there anything else we should know about your shop?